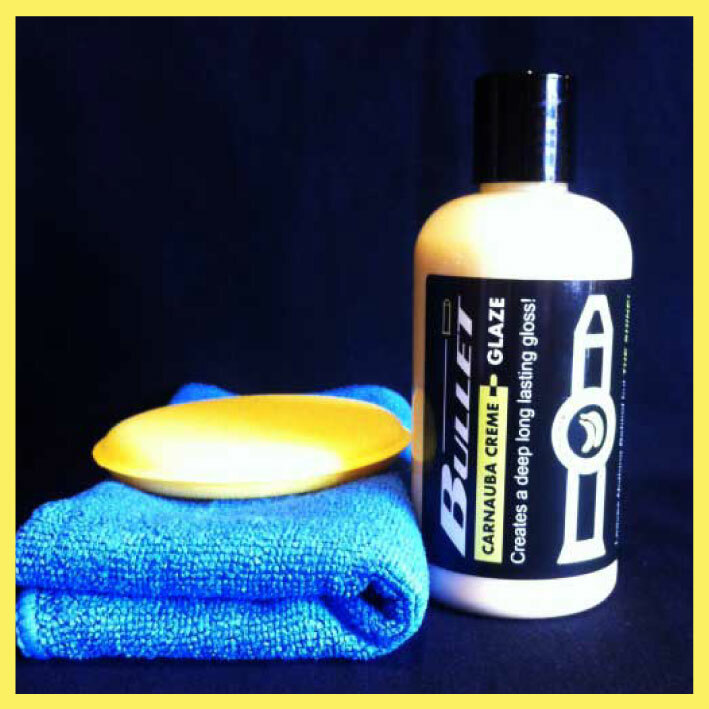 *Body shop safe means that you tell the bodyshop you have Carnauba wax on your car & they will love you for it. 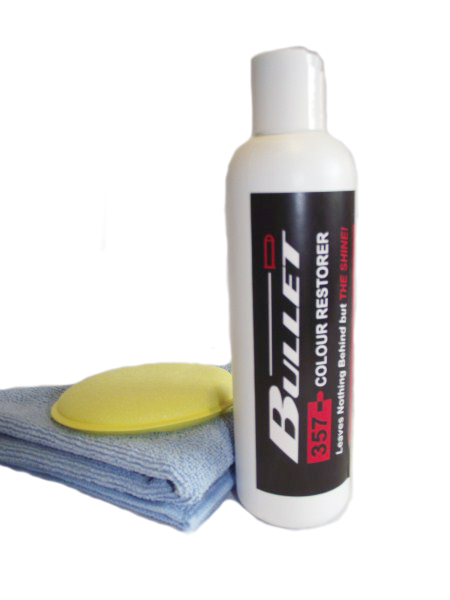 Makes their job so much easier to do and your paint stays on too!! 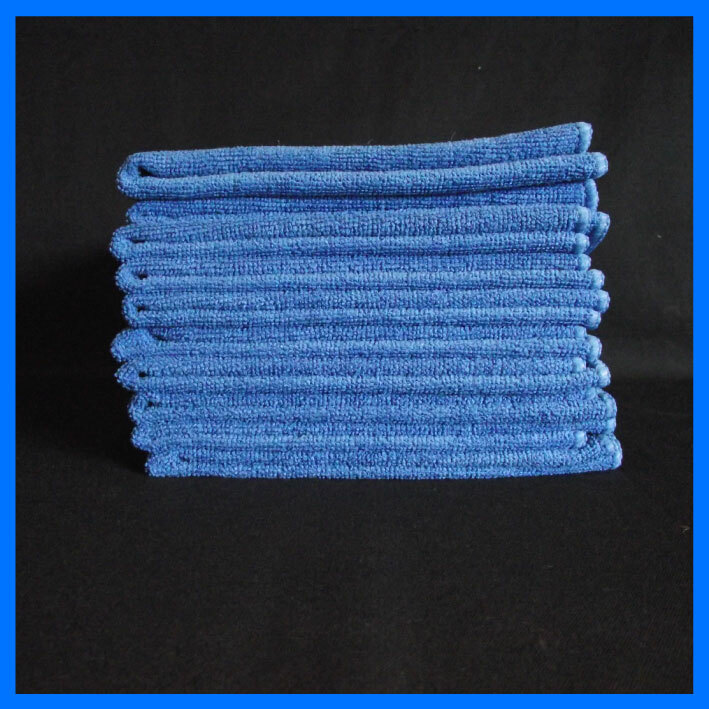 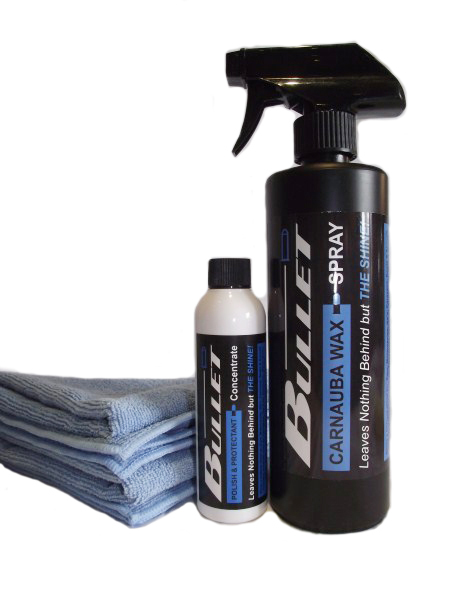 The "Big Kit" 125ml bottle of Concentrated Carnauba Wax liquid makes 4 ltrs ready to use spray Carnauba Wax PLUS trigger spray & 2 FREE 40cm x 40cm Microfibre cloths. 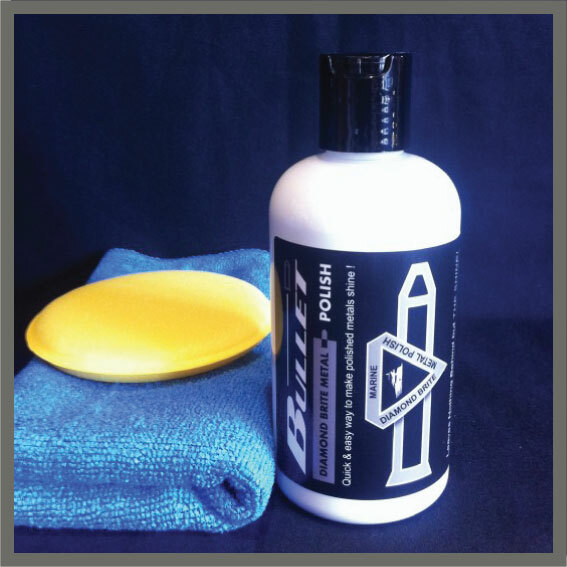 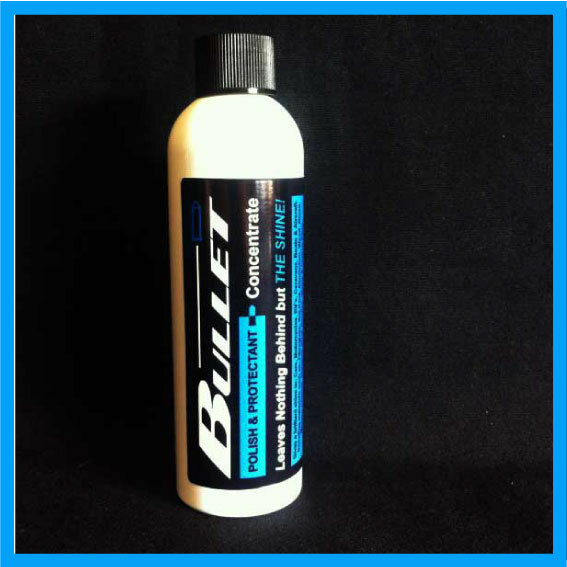 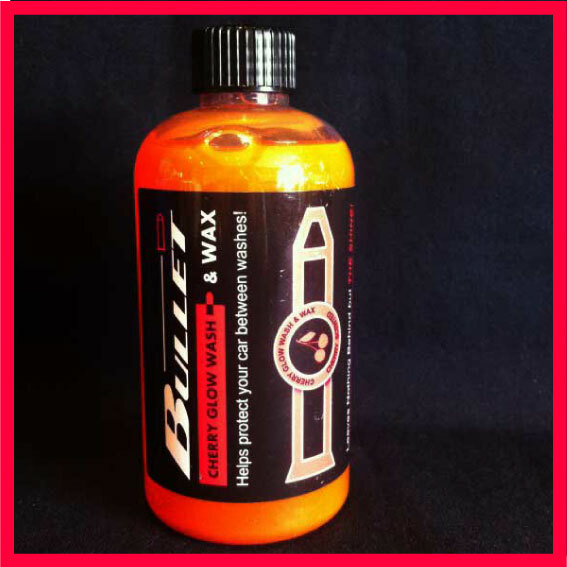 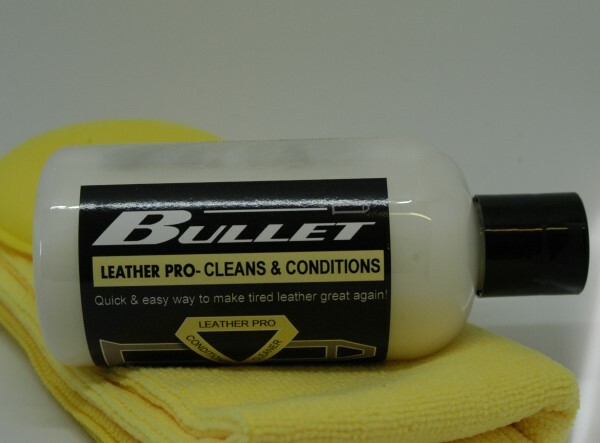 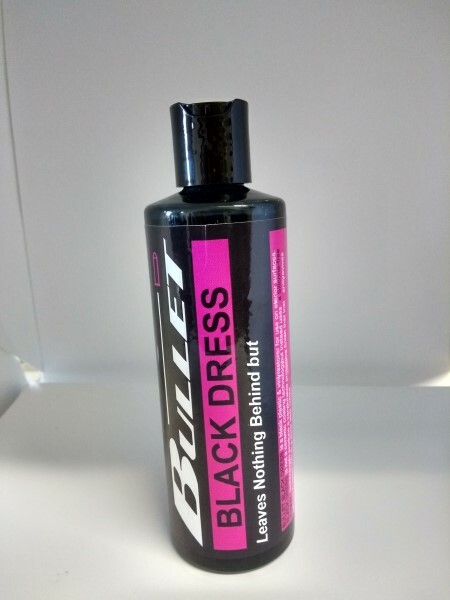 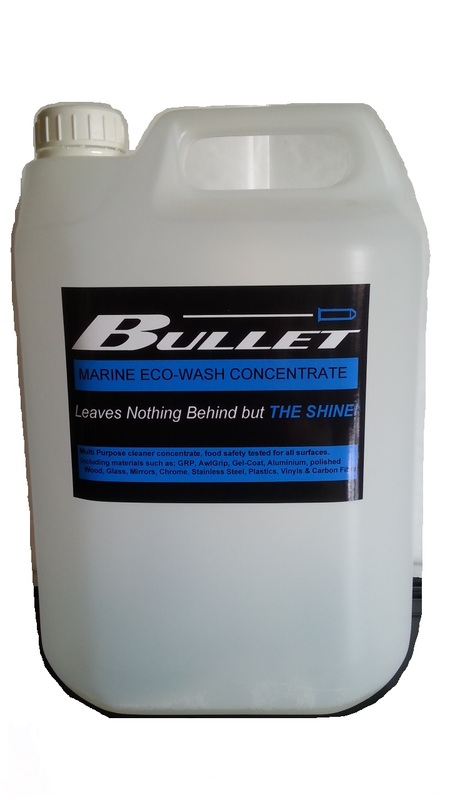 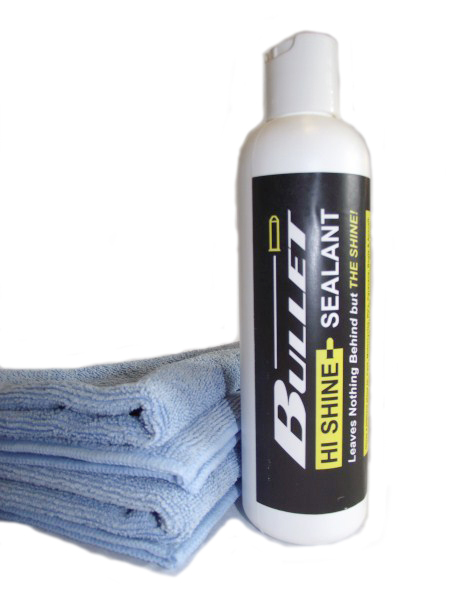 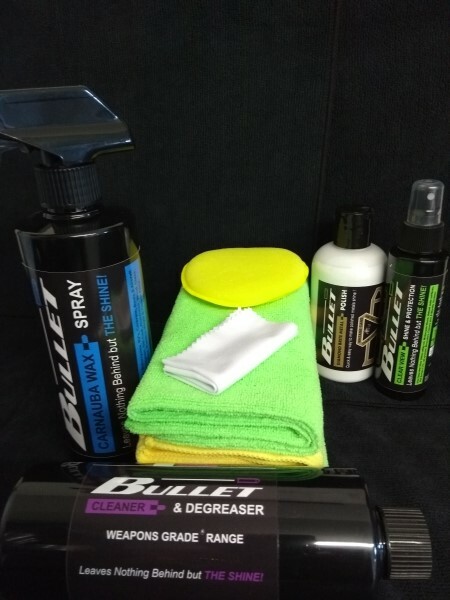 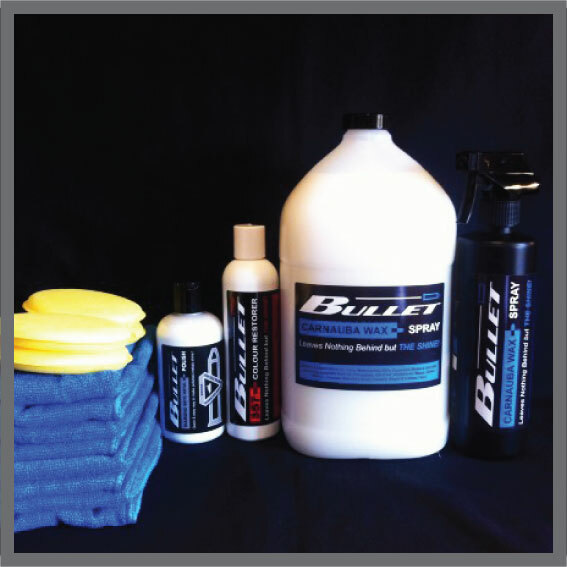 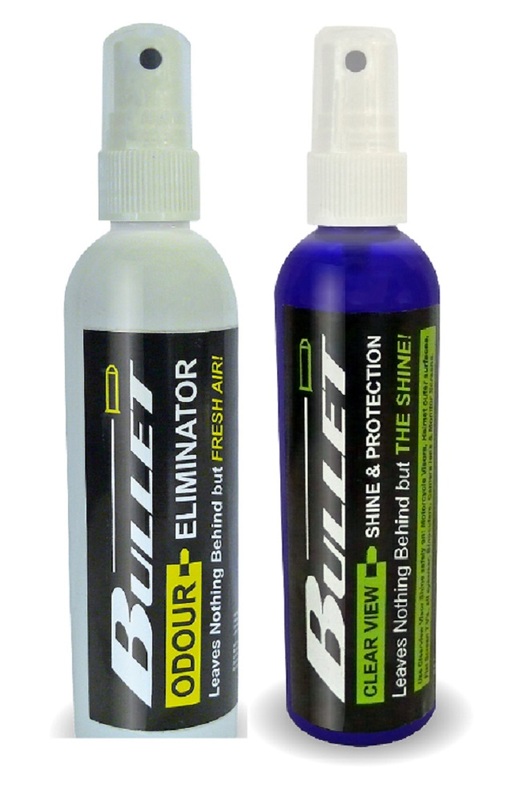 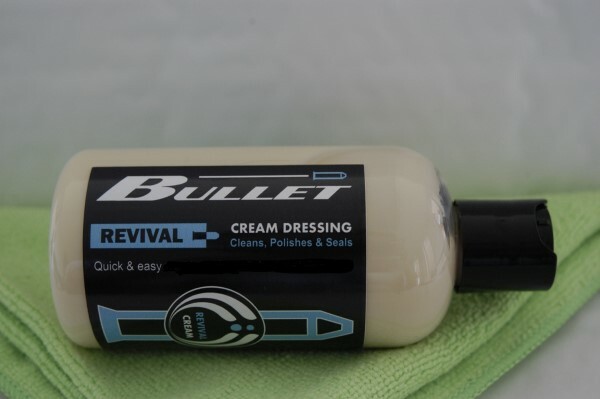 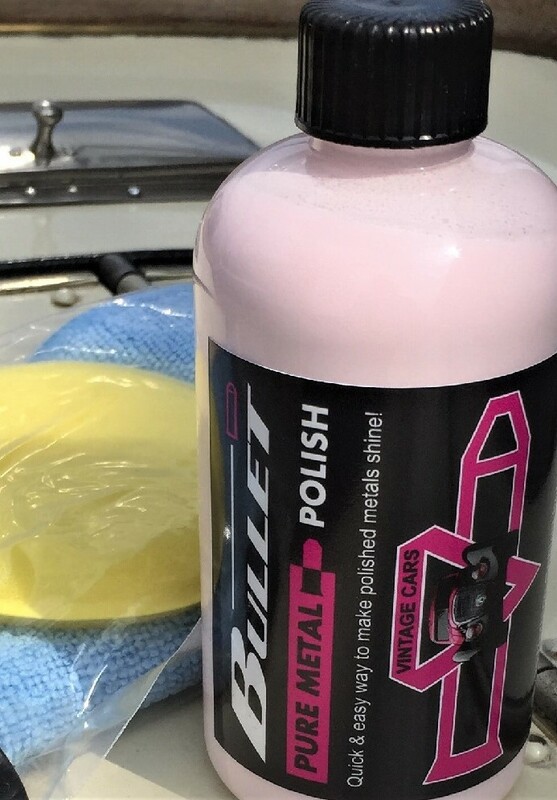 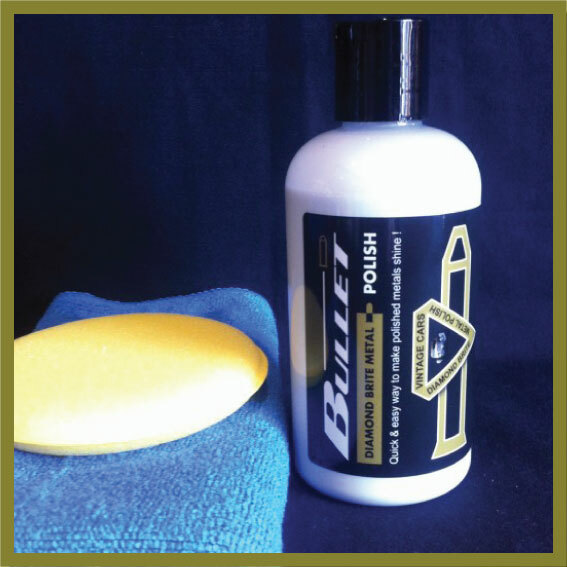 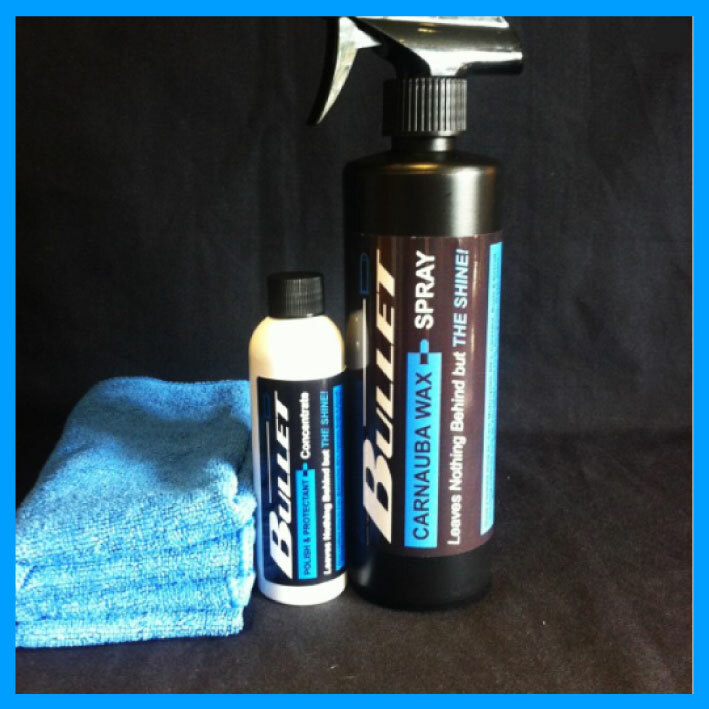 Bullet Carnauba Wax spray: A natural liquid carnauba wax concentrate, ideal f..